Summary: Watch the videos of the 2015 Atrial Fibrillation Patient Conference, held March 28-29, 2015, to learn how to get in rhythm and stay in rhythm. StopAfib.org, an organization created by patients for patients, hosted the 2015 Get in Rhythm. Stay in Rhythm.™ Atrial Fibrillation Patient Conference, which was held March 28-29 in Dallas, Texas. 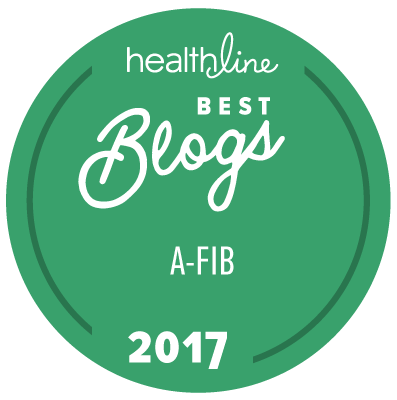 The all-star faculty of world-renowned atrial fibrillation experts helped patients and family members to understand Afib and treatment options, and how to work with healthcare providers to get the best results. To learn about the upcoming conference, go to Get in Rhythm. Stay in Rhythm.™ Atrial Fibrillation Patient Conference. Want to know when more videos are posted? Sign up for our newsletter (above) to be alerted.